Cool! 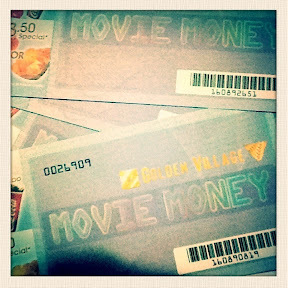 I'm lucky to win 2 pair of tickets this week from 2 different contests. Yay! 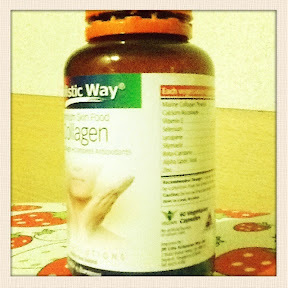 And here is my collagen supplement prize from one magazine. Yet to take this. 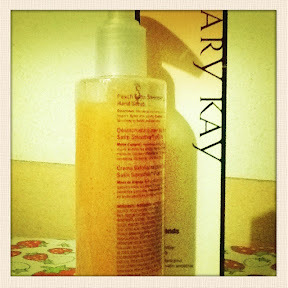 See what's the effect on my skin after 2 months. And here's a hand scrub I got from a hamper care of another magazine. Love the peach scent. Just what I need! I love joining contests. Certified adik na'ko!